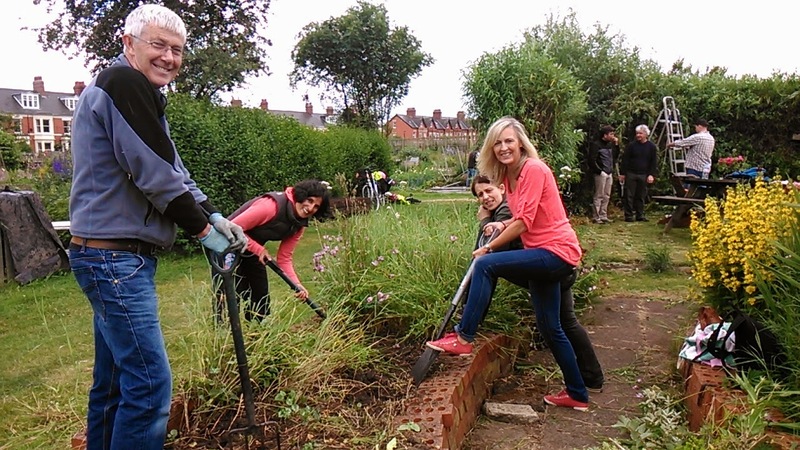 Friends of West Jesmond website and blog: Thank you Allotment Day volunteers! Thank you Allotment Day volunteers! Sausages were BBQ'd, marshmallows were toasted, newts and frogs were played with and... some gardening was done! Thanks to everyone who came along to the school Allotment Day - we hope you had a lovely time!